Sometimes I think I know just how deep the Detroit talent well goes, then I come across a guy like Gary Martin and his Teknotika Records. Dude's been active since the early '90s, and if his name was ever name-dropped among that Second Generation of Detroit talents (you know who), I totally missed it. Nor have I seen his aliases of Gigi Galaxy and Mole People. The lone track of his I have appeared on Rub 'n Tug's contribution to the fabric series, plus a remix on DJ 3000's Galactic Caravan. In fact, the only reason I got this album is because it came bundled with a Motech Bandcamp deal. I could easily have gone on living in ignorance of the man had he not added to the Motech catalog. Maybe I'd have stumbled upon Gigi Galaxy, if I'd kept dedicated tabs on Eye Q, but still, pretty sad on my part that it's taken so long for me to actually 'discover' Gary Martin. Needs a more eye-grabbing name. I fixture of Detroit's scene he is though, and one that carved a tidy little niche for himself at that. When many of his peers prided themselves on techno purity and such, Mr. Martin saw no qualms in infusing aspects of diva house, Afro funk, and Latin soul into the mix. Heck, some of his earliest singles thread the line between house and techno in much the same way classics like Inner City's Big Life did, and as time went on, the tribal-techno vibes grew ever more prevalent. Well gosh, tribal-techno sounds right up my alley, so why have I not heard of this guy before? Must be one of those 'doesn't license his tracks out for DJ mixes' Detroit purity factors. They can be stingy about such things. As can be expected of a Detroit techno guy, Gary's released a pile of singles and EPs over the years, but has generally shied away from the album format. There was Viva La Difference in 2002, Mole People 5 in 2007, and finally this here Escape From South Warren from 2015. Oh, and Another Place, though that was more a DJ mix compilation of his stuff up to that point. 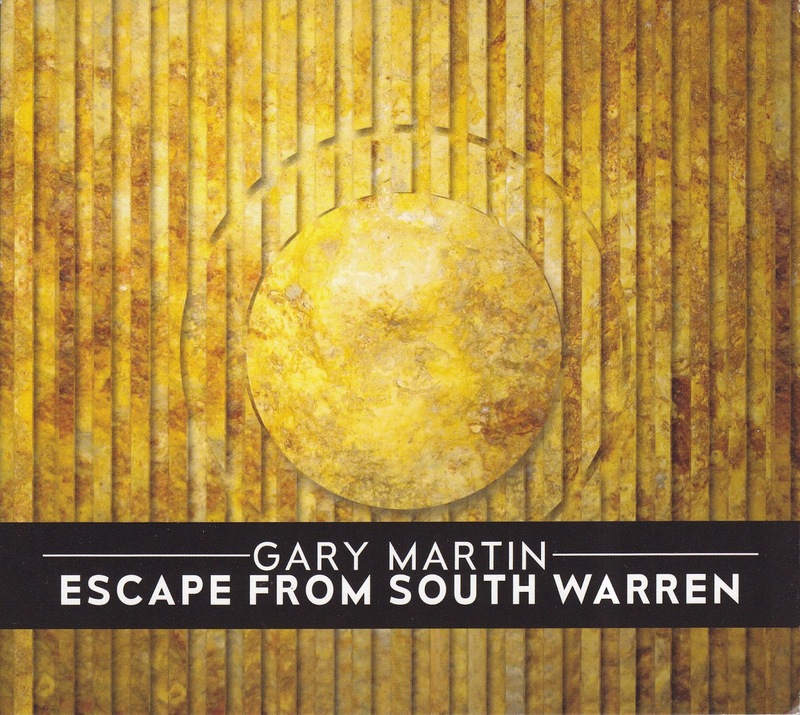 And honestly, probably a better starting point into Gary Martin's work than Escape From South Warren. Not that this album is without merit. I just feel I'm not getting a proper sampling of what's made him a lasting veteran within Detroit's scene here. For sure there's plenty of variety. The 'sermon house' track in We Get Down. The squiggly acid tech-house option in My Medicine. The deep 'n soulful cut in I Don't Know Why (ah, the Detroit saxophone, my favourite saxophone). The steady tension builder in Stellar Caravan. The broken funk wonk of Eastward Course (oh God, where's that rhythm come from; I know it from somewhere!). All serviceable tracks, these are. After hearing some of his older stuff though, I can't help but miss the thrilling tribal tempos of yore.